In 1932, a breakthrough discovery was made: A team of researchers discovered that by altering the level of light in the workplace, productivity skyrocketed. Whenever brighter lighting was used, productivity was higher. Companies pounced upon this information, and substantially invested in brighter lighting -- to see virtually no benefit whatsoever. It was a huge waste of money. 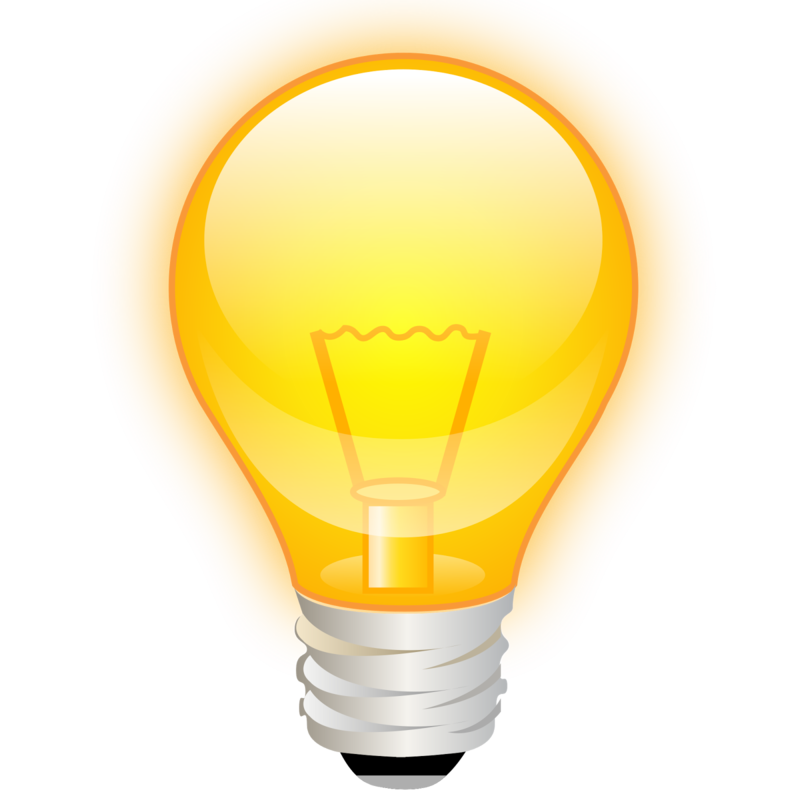 Brighter lighting was correlated with productivity, but didn't cause it. They later discovered that the workers were (temporarily) more motivated because more attention was being paid to them, now known as the Hawthorne effect (here's the Wikipedia article). The problem here, of course, is that correlation does not equal causation. You probably already knew this. The interesting part is that you might make the mistake, anyway. Even people who are well-aware that correlation does not equal causation will routinely conflate the two. It happens in the corporate world all the time, even to the savviest of business analysts. So what gives? Why do smart people keep making such a fundamental mistake, despite knowing the exact mistake they're making? The answer is that our minds crave to understand how things work. This is not a cognitive need (controlled by the cerebral pre-frontal cortex); it's a visceral need (controlled by the more primal limbic system). 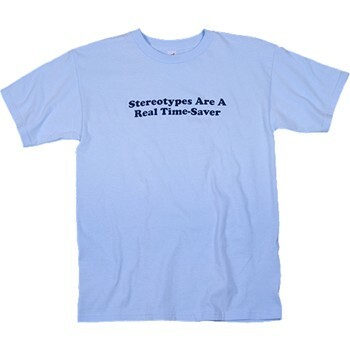 Stereotypes, generalizations and patterns make our mental lives much easier. It's a mental burden to reserve judgment and evaluate situations on a case-by-case basis. And as a result, our brains constantly search for shortcuts. Financial: Buying groceries at CVS is expensive. Local: Seattle is a rainy city. Misc: French press coffee tastes good. Every one of these generalization makes our world a bit more understandable -- even if this "understanding" sacrifices accuracy, and are sometimes flat-out wrong. It might sound bizarre, but the root of this mistake isn't cognitive, it's emotional. We know that correlation does not equal causation, but we simply give into the temptation to "know". As such, the best you can do is to recognize this emotional urge, steel your nerve, and try to think through the situation carefully. This doesn't mean you should ignore the correlation -- just treat it as as kind of a hunch. Perhaps the cost/benefit nature of your situation warrants proceeding anyway. Perhaps there are ways to rule out other causes, and increase your odds. Whatever happens, by controlling your innate urge to understand (even if falsely), you're likely to make a better decisions.